Christmas is rapidly approaching! 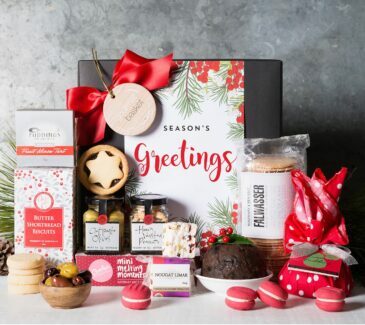 It’s time to make those end of year plans, including vacations, bonuses, and Christmas hampers. There’s a lot going on at home and at the office, so it’s easy for things to get overlooked. 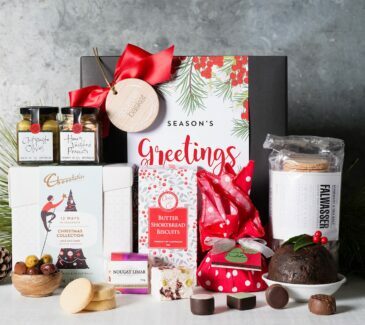 And you don’t want to mess up your official Christmas hampers and gifts. 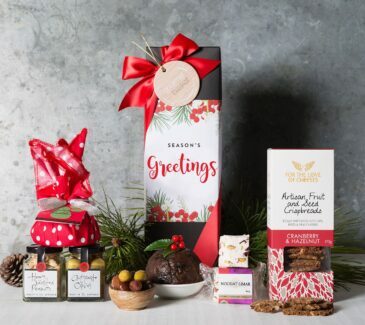 To avoid the last-minute rush, start prepping your Xmas gift baskets early. September isn’t too soon. 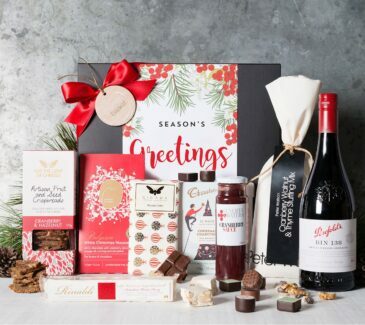 Our shipping lines for Gourmet Christmas Gift Hampers open on September 17th, and we deliver all over Australia. 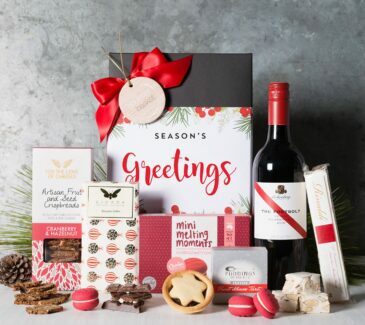 If you’re shopping for the office, this is the best time to begin. 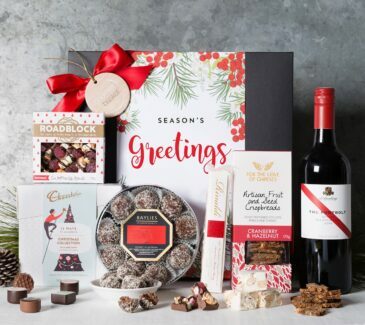 We have a wide selection of corporate Christmas gift baskets. We cover every taste and category, from your VIP client to your regional director. 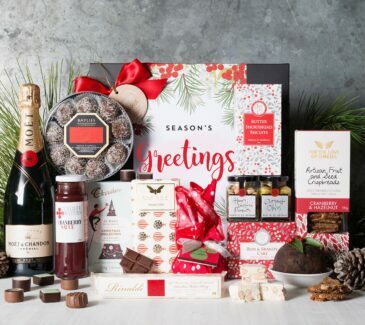 But how do you identify the best Xmas hampers? The most efficient way is to shop for Xmas gifts online. 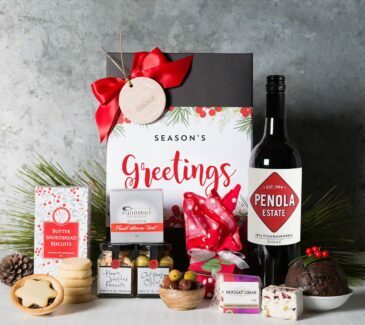 For international business partners, we recommend speciality “Aussie” Christmas gifts. 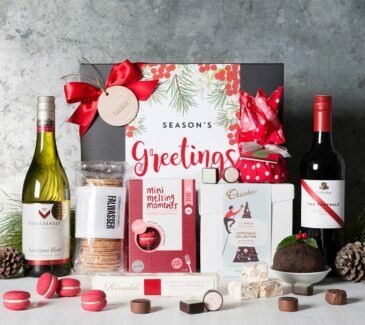 We have a wide variety of quintessentially local products, from cheese and chocolate to local wine and artisanal beers for your Christmas food hampers. 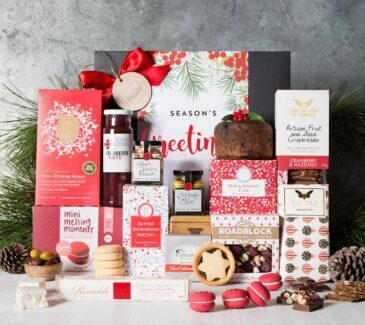 And if you book early enough, your recipients will get those Christmas gift hampers in Australia and beyond. 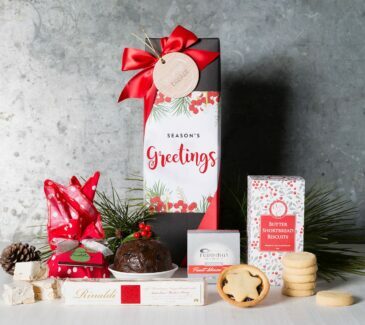 We even have packaging options in environmentally friendly Christmas baskets made of wickerwork. They will keep your company green, aligning with corporate conservation standards. 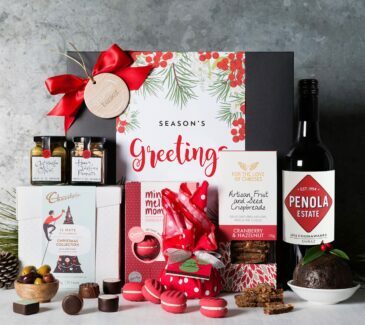 When you really want to make a mark, opt for customised Christmas gift hampers in Australia. 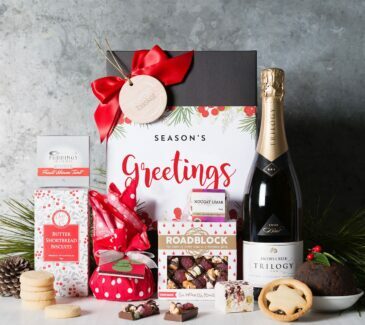 Our gift concierges can put together luxury Xmas hampers branded with your logo. 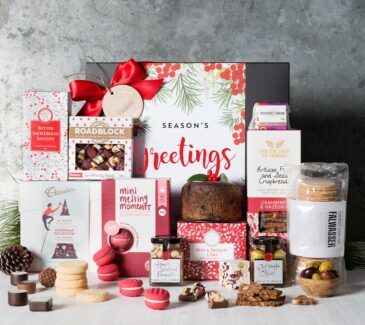 And if you’re concerned about food allergies, we have non-edible Xmas hampers as well. 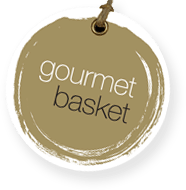 Every hamper has a complimentary gift card, so give us a call today. 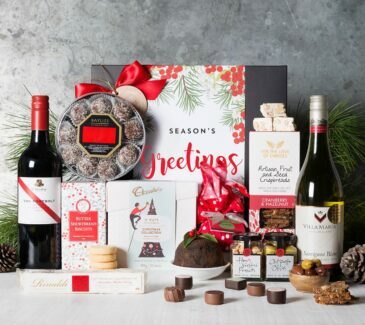 We’ll find the perfect corporate Christmas gifts to fill the office stocking or pile under your corporate Christmas tree. You may order now but please select a shipping date after that time.